The realization of a need for a canning process of the filled jars is slowly taking hold. We have a separate page on this topic: The old British method of just “bottling” preserves is known to be unsafe now. Here are some UK bottlers and bloggers who have made the switch over to water-bath processing their high-acid food products such as jams, jellies and pickle. Hassani, Nadia. Bottling basics. 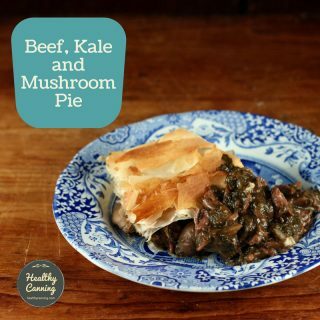 Allrecipes.co.uk. Posted 13 Feb 2014. Hetzel, Rhonda. The process of water bath canning (note: her suggested processing times are excessive). Nevile, Fiona. First tentative steps with hot water bath processing. Nicol, Gloria. Gloria Nicol Facebook page. Rodgers, Kerstin. 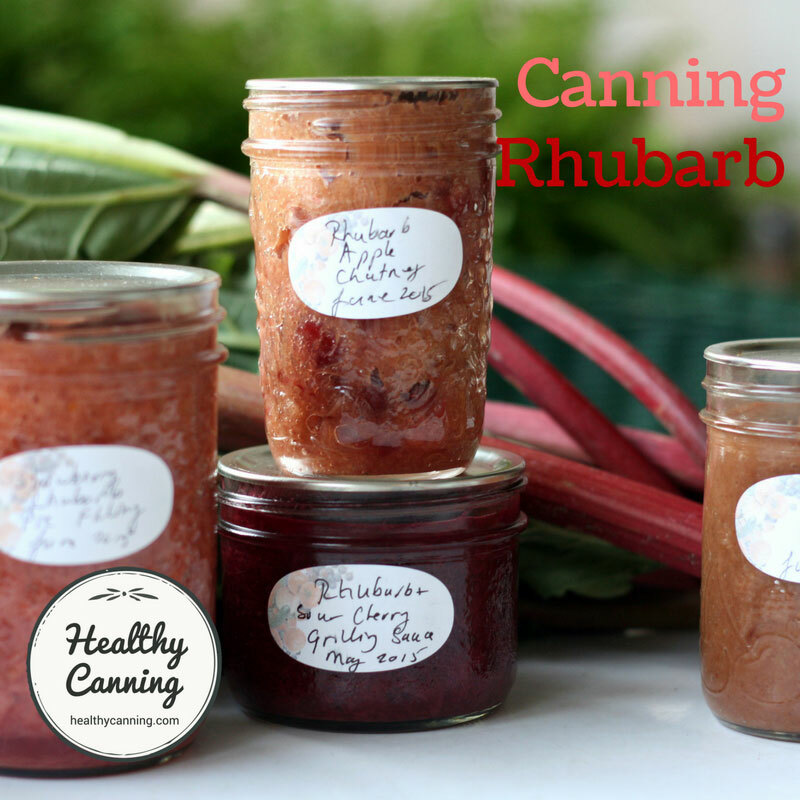 Yes we can: Canning and bottling in the UK. Blog entry posted 21 March 2013. 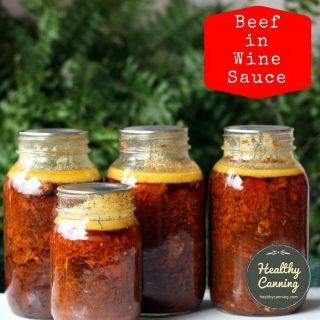 If you are presented with a recipe for home-bottling preserves meant to be shelf-stable, even if it is from a well-known source such as Kilner, Sarson’s, etc, that does not involve heat processing of the filled, sealed, jar, then walk away from that recipe and find another one that does. If you want to follow North American modern, research-based, proven safety standards, choose jars with two piece lids (as opposed to a wire clamp / bail system.) That’s a flat lid, with a screw-on band to hold the lid down while the filled jar is being processed. Two piece lids allow you to be sure that you have a good seal — and that it’s holding as time passes on the shelf. 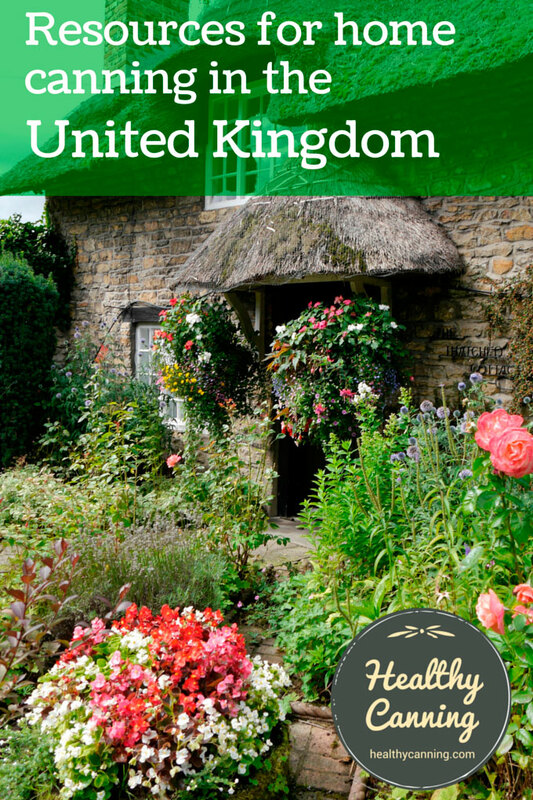 Preserving jars are high in price in the UK compared to North America. For comparison purposes, we have looked at standard, plain, regular-mouth 1/2 litre (1 US pint) preserving jars. Two brands, Ball and Kilner. The pricing, and US dollar conversion rates, are as of Feb 2016. 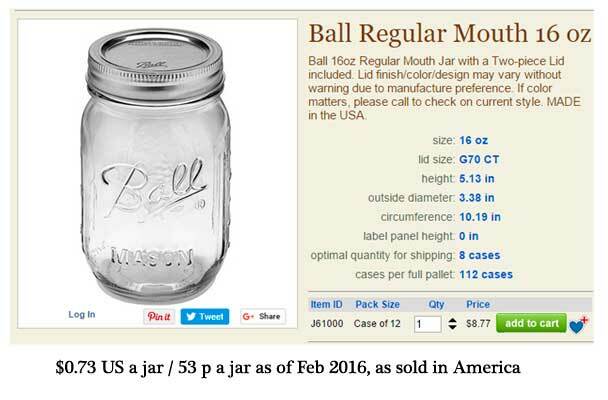 First, the cost per jar of a Ball brand jar, as sold in the US. 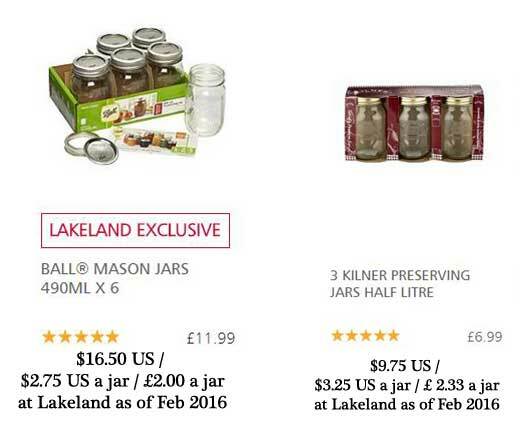 Next, the cost of Ball and Kilner jars, as sold in the UK at Lakeland. So whereas the cost of a bog-standard half-litre (US pint) jar in the US is 53 p (and often less) per jar, the cost per jar in the UK can be £2.00 and upwards — four times more. 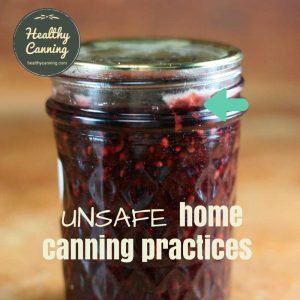 While no doubt some Brits will be muttering “rip-off Britain”, perhaps it’s reflective of home canning just not being as mainstream as it is in North America. One can hope that overtime the price will come down, with increased competition and a growing market. Ball jars, as of 2016, are being sold at Lakeland stores. As of October 2016, also at Hobbycraft and Spontex. Kilner makes a series of jars that it calls “Preserving Jars.” (To be clear: not the twist-top, and not the clip-top.) This option from Kilner is a standard mason jar, and operates with the same 2-piece closure system (a lid and a screw band), as do standard North American mason jars. The metal lid width is the exact same as regular mouth jar lids in North America ( 70 mm / 2 3⁄4 in), meaning that any standard North American mason jar lid could be used on a Kilner preserving jar. And, the same as with North American suppliers, Kilner advises that its metal vacuum sealing lids are single use. 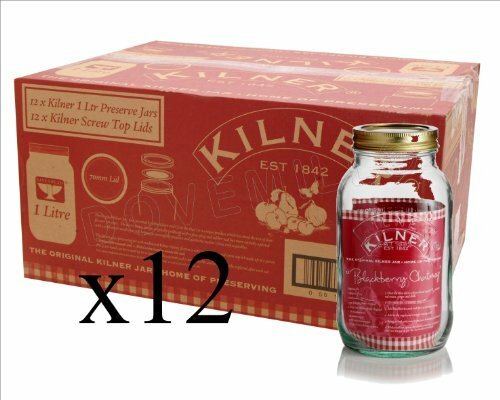 You can get the Kilner 2-piece lid jars right on the Kilner site; note again that you want the Kilner jars that take the screw top 2-piece lids. The Amazon.co.uk prices for the lids and rings, not to mention the jars, do seem eye-poppingly pricey. You may wish to try other bricks and mortar stores first listed here: https://www.kilnerjar.co.uk/stockists . Also see the section on Tattler lids below for saving money on lids over time. Also check e-Bay for used. Note if you are shopping used: you want modern Kilner jars, not the older ones with glass lids and rubber rings. While the Weck lids are quite different from the screw-band Mason jar type lids, and no North American canning authority has approved of them yet as of 2015, their closure system would appear to be reliable and verifiable. Here’s more information on Weck Jars. Leifheit jars have a Mason-jar style 2-piece lid closing system consisting of a screw band, and an actual metal lid. The lid is interchangeable with North American wide-mouth 86 mm lids, and has the rubber gasket attached below it. 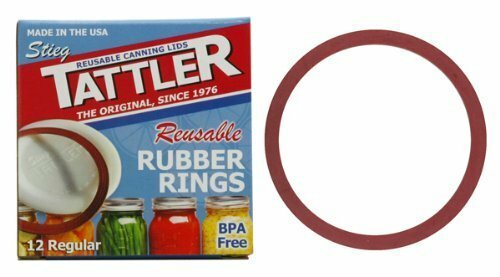 Each lid is single use, as are Kilner Preserving Jar lids and North American mason jar lids, but because it’s a standard size — 86 mm wide mouth, the re-usable Tattler lids work very well with them and are an option to save money on the lids. Here’s more information on Leifheit jars. 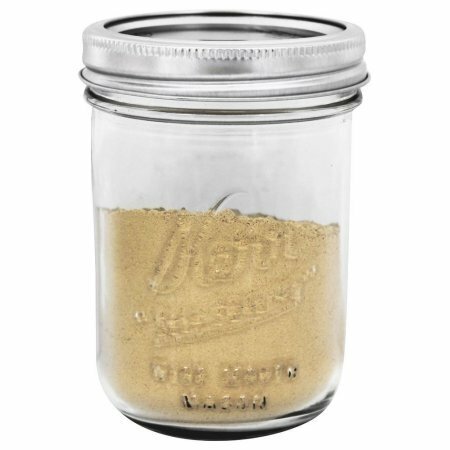 You can also buy North American standard mason jars in the UK. Sites such as https://www.cookability.biz sell them. 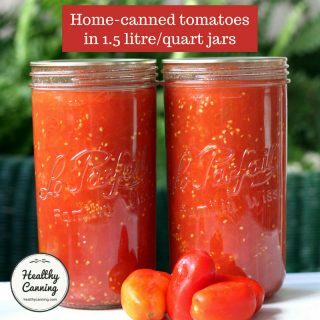 Here’s a link to their regular mason jars. Search Amazon for Ball jars, Kerr jars, or Jarden jars. If you know of other affordable options in the UK for mason-type jars with 2-piece lid systems, let us know please so we can tell people. Preserving lids are very spendy in the UK. Tattler lids can help you to reduce your cost greatly over time. 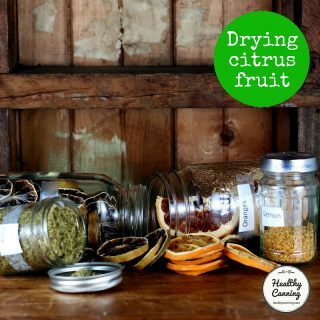 They are pricey but they are re-usable for ever, and if you are canning the savings will soon add up; you could also investigate ordering directly from amazon.com and comparing the costs of shipping, import duties, etc. Tattler regular mouth (70 mm) re-usable lids can be used with Kilner preserving jars. Tattler wide mouth (86 mm) re-usable lids can be used with Leifheit preserving jars. 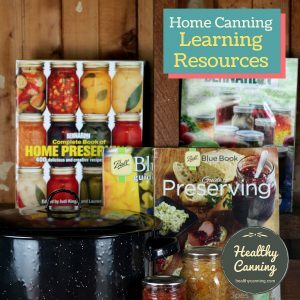 The Ball Blue book is considered in America to be the bible of safe, sure home canning. An edition of the Jarden press release announcing arrival of Ball in the UK was released in June 2015. Ball’s site will help you figure out where you can get a copy. 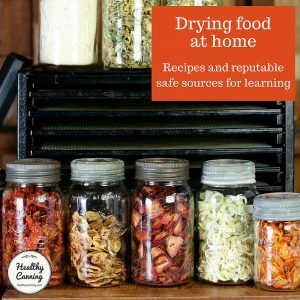 If the recipes in a home preserving book do not have jars being processed with their food contents in them, either with a water bath, steam canning or by pressure canning, then regardless of who put it out, run, don’t walk, away from the book. It uses old-style methods which have been proven unsafe. Preserving food so that it remains safe for consumption is a science, not a fireside art or guesswork. 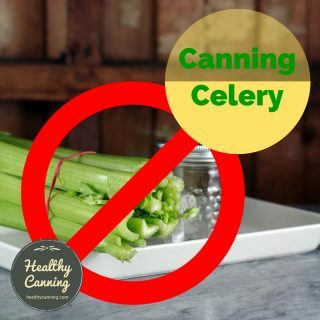 Low-acid foods must be pressure canned. 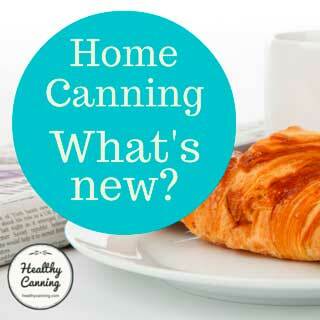 Some reading : Obtaining a pressure canner in the UK by Fiona Nevile. A minor note about the Presto dial-gauge pressure canners: they are great machines, but the gauge (if you go by the gauge alone) requires checking by professionals every year to ensure that it is staying accurate — something that is getting very hard to do in North America, and is probably impossible in the UK. Consequently if you order the Presto for use in the UK, it’s vital that you also order the 3-piece Presto Pressure Canner Regulator Weight 50322 which will compensate. It is inexpensive. You can read information about it here: Presto 3-piece weight. You might also try e-Bay. Bear in mind that you want the 3-piece, part 50322, not the single piece which is 09978 and it really shouldn’t cost more than £15 at the very most. Even though Hawkins makes large 18 and 22 litre pressure cookers, and a few people are using them as pressure canners, the Hawkins company recommends against using their product as pressure canners. Their website explains why. 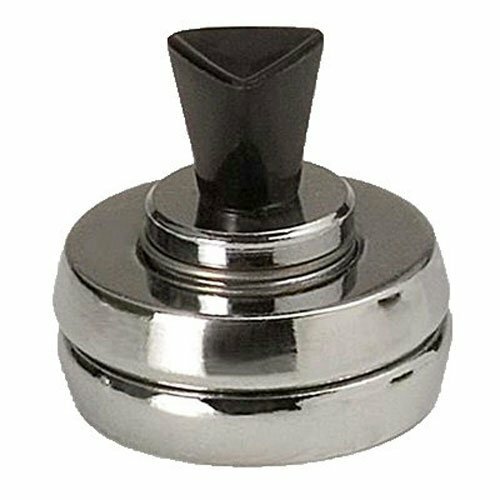 Anybody managed to buy a pressure canner from the uk? A bit late to the party. 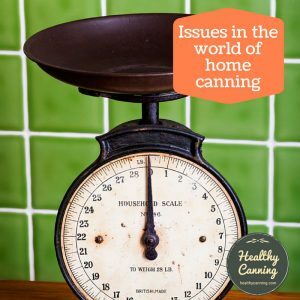 But I have just got into Pressure Canning. After a lot of research it was cheaper to buy the ball jars direct from USA than buying in the UK. I got them from Lucky Vitamins in US. Just got a load of Kilner 0.5L & 1L jars £1.36 & £1.64 respectivley at Sainsbury. That’s a great price, usually the half-litre are about £2.00 at Sainsbury’s, was that a sale or did they lower their price? In the UK Home Bargains has the 500ml Kilner jars for 79p each (while stocks last) I’ve stocked up on them as I don’t think they will be on the shelves long. WOW! Will pass on, if you’ve got all you need, haha! Hi, just to let you know that Hobbycraft have stopped selling Ball jars at their original (fairly cheap) price. They’re now the same price as Lakeland (about £14 for 6 490ml jars). I emailed Kilner about using their jars to pressure can and they stated that their two-piece preserving jars are *not suitable* for pressure canning. I presume because of the quality of the glass? They definitely aren’t as heavy as Ball. 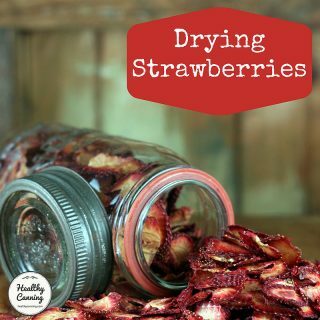 They’re perfect for water bathing but such a shame they’re not for pressure canning too. Does the Ball US store ship to the UK do you know? Thanks. Ball won’t ship outside of the US, not even to Canada. So just to confirm, they won’t support their Mason-style jars, with the two-piece metal lids, for pressure canning? 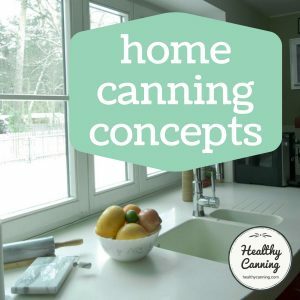 Rachel, I should have mentioned, you may wish to also consider Leifheit jars ( https://www.healthycanning.com/leifheit-jars/) and Familia Wiss jars (https://www.healthycanning.com/parfait-familia-wiss-mason-jars/) . They also are Mason-jar style jars, with two-piece lids, and both companies certify them for pressure canning. 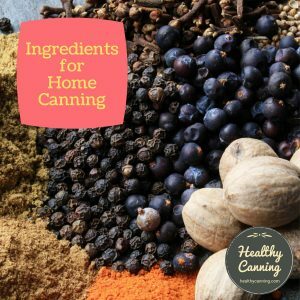 Rachel, I asked Kilner via their Facebook page about pressure canning, and they said that yes, they do in fact support pressure canning in their jars. Hobbycraft now stock ball jars. I bought myself a few the other week. Price is ok. using the 1/2 litre as a gauge they come in at £1 or $1.22 in your money. Can’t wait to make some apple sauce at the weekend. Thank you very much, those prices are more reasonable for sure. I have added the information to the page for others. Thanks! I am in the UK and would love to be able to can fruit and veg as shown on your website. However, the price of canning jars is so high here. In the USA they are approximately 50 cents. Here they cost £3 each – four times as much at least. Could you please sell them to us cheaper to encourage the UK to preserve food. Healthycannning agrees. Having many British relatives, we are aware of what they call “Rip-off Britain” about some things, but the price of the canning jars really takes the cake on that one! Do we just need to get enough people to band together and say, enough is enough with the price gouging?